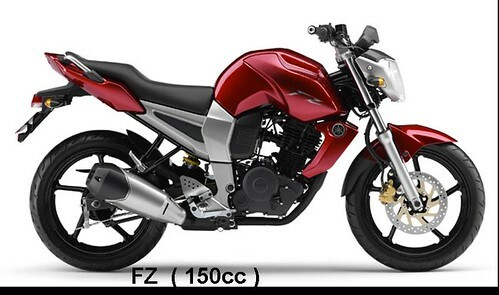 If a motorcycle could grow up like a child, it would want to look like the Yamaha FZ150 when it reaches puberty. Just one look at the bike is enough to make you fall for it, I did and mind you I am straight! Macho, Muscular are the sort of adjectives that come into your mind and this is exactly what Yamaha had in mind when they were styling this one. 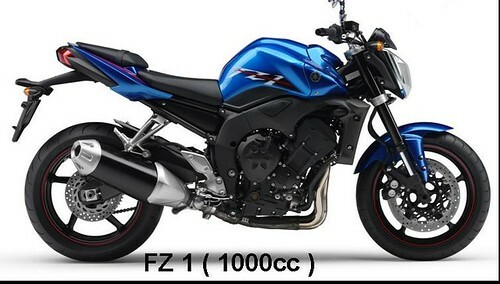 The bike gets its looks from the global FZ series known for awesome looks and tremendous power. Everything about this bike is big, the wide tyres, the huge tank, the beefy forks. Viewed side on it looks like a well built athelete on the start line flexing its muscles, waiting to smash all the records. The engine will be a 150cc air cooled unit but tuned for low and mid range torque than top end rush, so expect this to be an effortless performer. Coming from Yamaha, expect top class finish and highest quality cycle parts. And the looks, well it will make every bike in the country go hide behind the curtains. 2. Condensation, no open areas. Everything is tight, lithe and muscular. 3. Tough looking front forks. 7. High contrast and rugged shaped body parts.